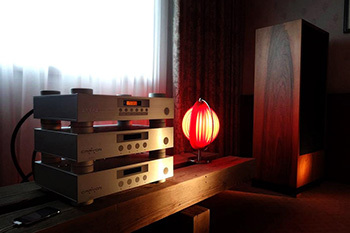 verybody knows what an integrated amplifier is. It is usually a modestly sized component with a volume control and input selector, which is fed with a signal from the source (a CD or turntable for instance) and is used to drive the loudspeakers. 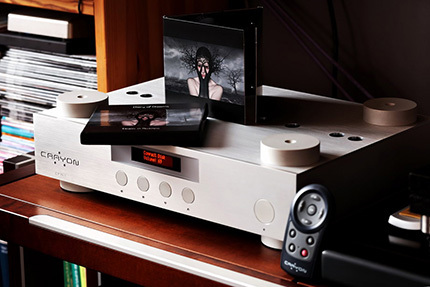 The “integrated” in its name informs us that we deal with a pre-amplifier and power amplifier in one box. The integrated amplifier idiom has two faces, though. 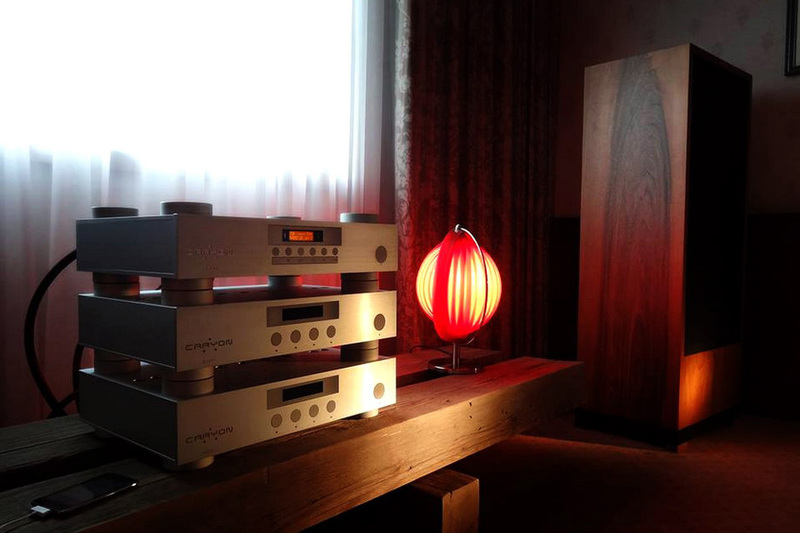 One is “Japanese”, represented by components from Accuphase and Luxman, and the other is “British”, exemplified by products from Naim, Arcam and Linn. The former units have great functionality with plenty of knobs and switches while the latter group are stripped of those extra features sporting only an input selector and volume control. Both have their advocates and it is rather pointless to argue with either of them. The former believe that an integrated should provide its user with the freedom to connect it to any given device and help to shape the sound. The others claim that the only thing that matters is the sound. For some time, however, there have been attempts to combine those two approaches. Leaving the front panel unspoiled, manufacturers equip their amplifiers with tone, loudness and balance control in a way that is not visible. It has been made possible by advances in microchip development, dropping microchip prices and a lower price of their programing. However, to do it well requires areas of expertise that include both audio and microchip programming. It is exactly the design concept that was used in the inexpensive Advance Acoustic X-i60 amplifier and in the Crayon CFA-1.2 under review. The CFA-1.2 has been conceived and designed by Roland Krammer, a specialist in the area of microchip programming and a music lover in his free time. While the heart of the unit is a classic bridge design employing MOSFET transistors, here it features a microchip control and is powered by a switching power supply. The latter is really rare to see in audio world. Linn and Chord Electronics have been for years developing their own designs in this field. This type of power supply has also been used for the last two years in new products from Swiss Soulution; whose 710 power amp (still with a linear power supply) has been in my system for two years now. I am not going to dwell on the advantages of either of the two solutions because the end result is really determined by the way it has been implemented. Similarly to the amplifier functionality issue, both camps are equally at odds. I am not saying that both designs give the same results – to the contrary, they differ a lot. 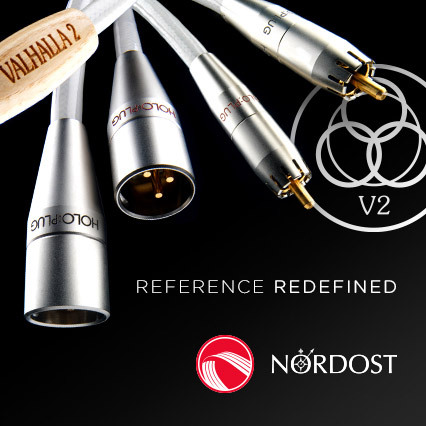 One thing, though, is to say that the results are “different” and another is to evaluate them – this must be done in each particular case by the end user, the audiophile. Only his or her own opinion is binding, the rest is just information noise. My partner and I have been involved with high fidelity audio since early 1980s. The idea for the Current Feedback came to me in 1985 and since 1986 we have been designing pre- and power amplifiers that are based on this concept. But most of the time I earned my money working in industrial electronics business. The idea for the CFA was born in 2003. However, at that time I worked for a company in Regensburg, Germany. That's why it wasn’t until 2006 that the first prototype was physically assembled and could be tested. After a few modifications to the circuit and housing, we had the first 100 units ready in middle of 2007. The next step was finding distributors and dealers, which was not an easy task at all. Much has happened since the end of 1990s. To describe it briefly, lots of work had to be done with limited financial resources and lots of problems had to be solved. The biggest difficulty was to find the right production and for distribution partners. Then, in 2009, we had the first Srajan’s review at 6moons.com. 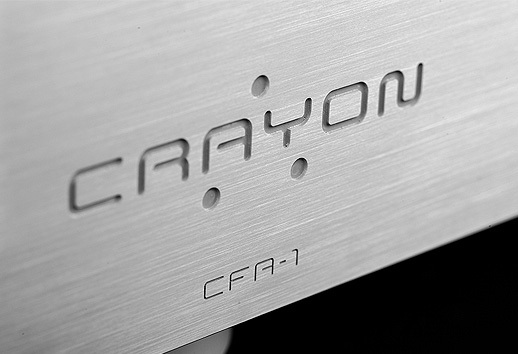 That was the main reason that we took the plunge and transformed Crayon Audio into Crayon Audio GmbH. The standby power supply now also uses a switching supply. It supports 115 to 230 VAC voltage range, just as the main power supply. We changed the display backlight to amber because white LEDs have a lifetime of only 1000 hours. Amber LEDs can work for 100,000 hours. These are examples of problems facing today’s manufacturers. I think modern marketing often hides the truth and we must discover such things by ourselves. The CD input has now a maximum signal level of +16dBu (for CD players with output voltage over 2V). The gain for this input can now be reduced by -6dB in the setup. The tone control only includes bass and treble control. The reason for that is that the production of the old audio processor from ST Micro system was suspended. But that does not matter anyway since I only use the tone control for the software loudness and the midrange control had no use. I can safely say that the software in the new amplifier is more mature. The bridge controller has more gain than before. The CFA-1 used to run hotter, as far as we could tell when it sat on a studio mixing console. The sound is now a bit more tangible and lively. We have added some smaller improvements and adjustments that occurred to us over time. These include adjusting the varistors for surge protection. LEDs for mode indication are now plain RED for standby and GREEN for active mode. The main power supply is now capable of delivering 320 Watt. We use switching power supplies from Mean Well. 10 out of 100 previously used TRACO power supplies failed. In comparison, not a single Mean Well power supply has failed so far. We also added a Pre-Out connector and changed speaker terminals to WBT. From now on, all new CFA amps feature WBT NextGen speaker terminals that additionally accept Banana connectors. That’s the current situation with the CFA-1.2, whose development continues. In The Mood For Love, soundtrack, reż. Wong Kar-wai, Virgin France 8505422 8, CD (2000). Le Jeu des pèlerins d’Emmaüs, Ensemble Organum, Marcel Pérès, “Musique D’Abord”, Harmonia Mundi HMA1951347, CD (1990/2014). Art Farmer and Jim Hall, Big Blues, CTI/King Records KICJ-2186, "CTI Timeless Collection 40", CD (1978/2007). Bajm, Ballady, Pomaton EMI 8 55988 2, CD (1997). Czesław Niemen, Dziwny jest ten świat…, Polskie Nagrania Muza/Polskie Nagrania PNCD 1570, CD (1967/2014). Czesław Niemen, Spod chmury kapelusza, Pomaton/EMI PROMO CD 435, SP CD (2001). Diary of dreams, Elegies in Darkness, Accession Records A 137, “Limited Edition”, CD (2014). Marin Marais/Alcione, Suites des Airs à joüer, wyk. Le Concert Des Nations, dyr. Jordi Savall, Alia Vox Heritage AVSA9903, SACD/CD (2014). Rachmaninoff , Rachmaninoff Plays Rachmaninoff, RCA Red Seal/Sony Music 8697-48971-2, “Zenph Re-Perfomance”, CD (2009). The Cure, Disintegration, Fiction Records 8393532, CD (1989). The Pat Moran Quartet, While at Birdland, Bethlehem Records/Victor Entertainment VICJ-61470, “Bethlehem K2HD Mastering Series, No. 20”, K2HD, CD (1957/2007). The first half an hour of the audition was disappointing. 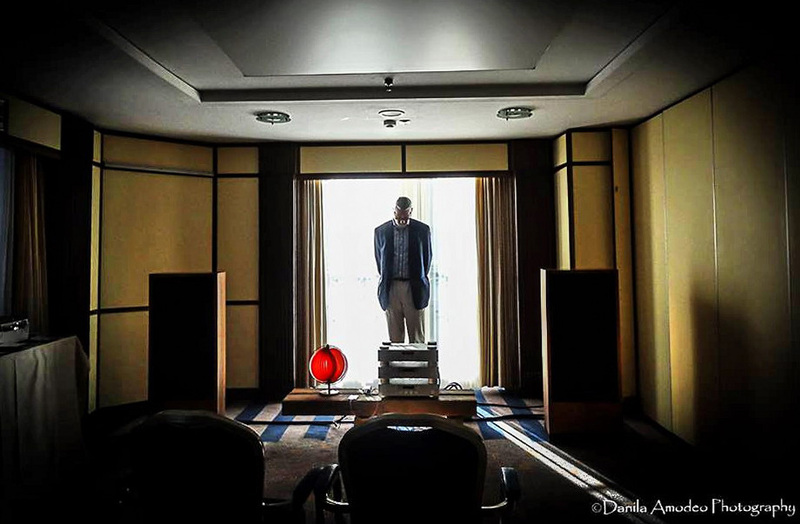 Even though I had left the unit switched on for a few hours, the sound of the Crayon was colorless and very light – it lacked midrange body and strong bass. In the next 20 or maybe 30 minutes, the things that were previously lacking came alive. It seems that the amplifier not only needs to be switched on prior to audition (which is obvious) but it should actually be playing. As if without the input signal the output transistors didn’t get warm enough to achieve their desired operating characteristics (basic physics, it seems). As I just said, the amp eventually started “singing”. It was a very balanced sound with a slightly favored midrange and upper bass, which was exactly what it lacked the first time around. It brought about very significant changes to the sound that moved towards increased body and density – the aspects I really appreciate in the reproduced sound. 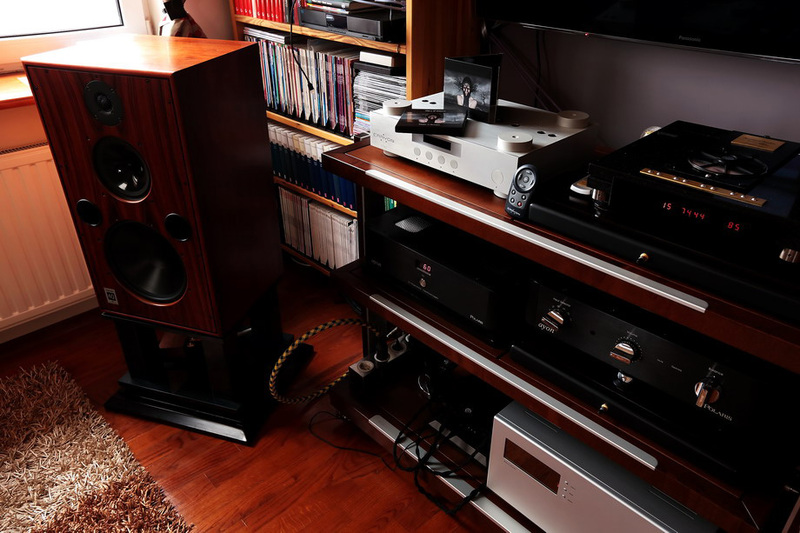 Hence, Czesław Niemen’s album Dziwny jest ten świat… prepared among others by his daughter Eleonora Atalay sounded in the same spirit as that of the far more expensive reference system. It favored the vocals while the instruments were slightly recessed. Changing to a “gold” record from the Niemen od początku series immediately turned things upside down, showing lots of treble and a rather irritating high reverb. Again, just the way it should be. The amplifier sounds in a very ordered way. That is why it neatly puts itself in the background when it comes to presenting a certain characteristic of the recording. It is quite obvious that this could be said of any neutral sounding component. But as I have repeated many a time, the neutrality alone, without something extra, without an additional layer, only understood as a LACK of any additional coloring (without any information about, for instance, texture or body) is the road to nowhere. The amp we are talking about behaves quite different. But not “exactly the opposite”. It preserves the neutrality and at the same time saturates the presentation to such an extent that it is possible to talk about natural phantom images and very good imaging.